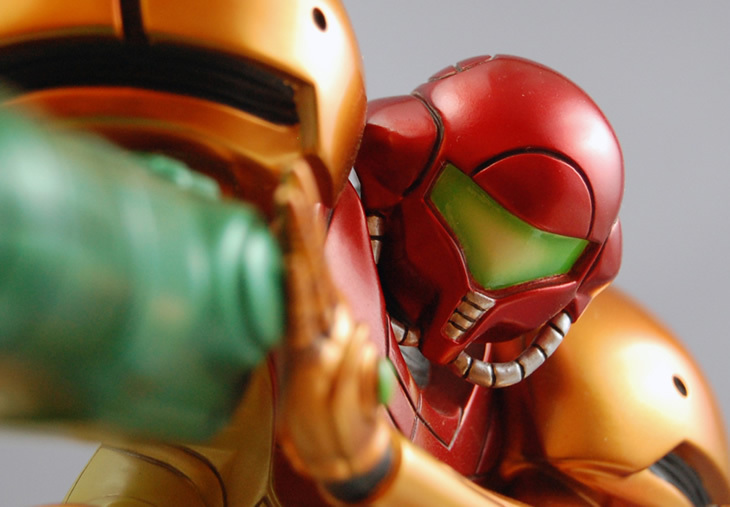 Ever heard of a Samus bobble-head? 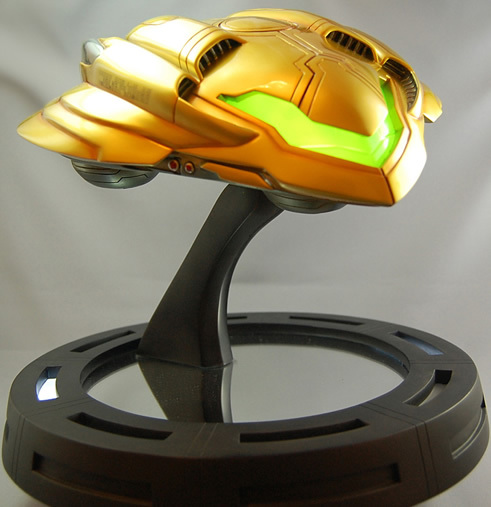 How about a priceless statue of Samus' favourite gunship? 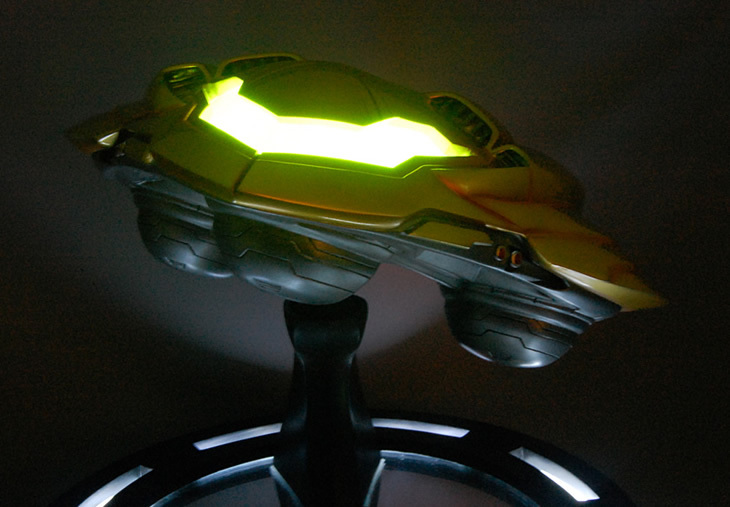 Plenty of varied merchandise has arrived over the years to help celebrate the world of Metroid. 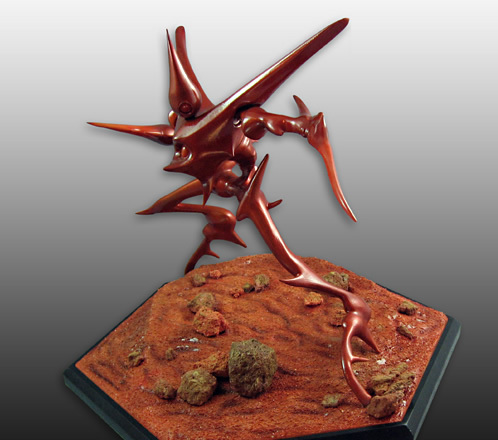 Some pieces are easy to find, while others have long since disappeared. 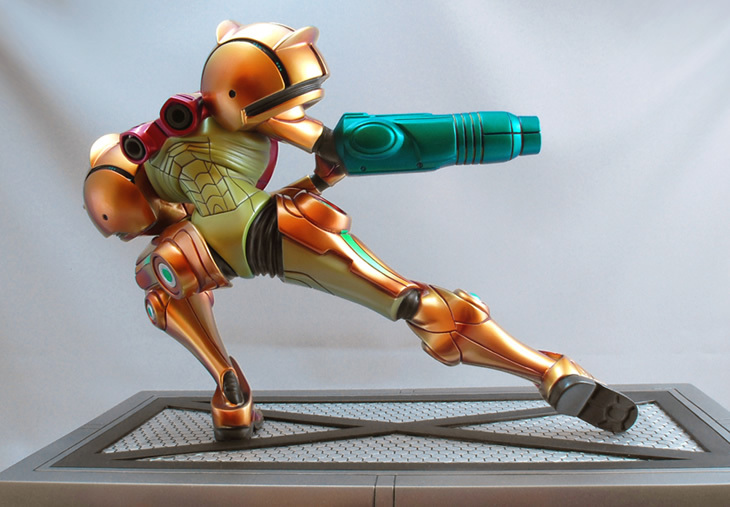 Enjoy a look below at some of the merchandise inspired by Samus' world. 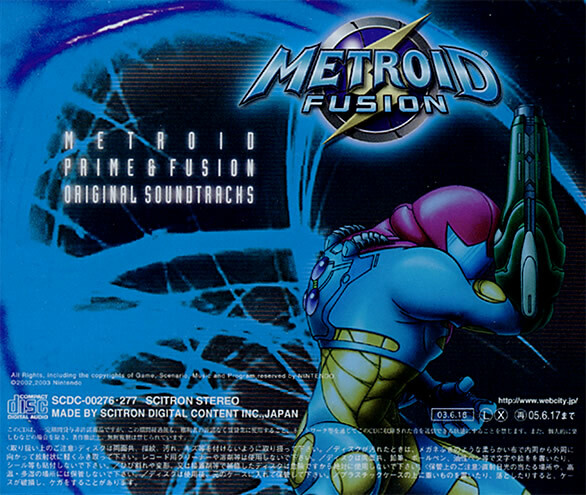 So far two separate albums have seen a release over the years: Super Metroid - Sound in Action and the 2 CD Metroid Prime & Fusion Original Soundtracks. The former has long since exited printing production, while the latter can still be found with relative ease. Neither soundtrack saw a release outside of Japan, so importing is the only way to go for international fans. Publisher: Sony Music Entertainment Inc. The Sound in Action CD contains the complete soundtrack used in Super Metroid, along with music from the original Metroid and a selection of arranged remix tracks. Originally released in 1994 near the original SNES game's release, this soundtrack has long since been out of print and can probably be found showing up on eBay every now and then. If you're interested in finding out more about this rare gem, drop by Soundtrack Central and the Metroid Database for a pair of fantastic reviews. 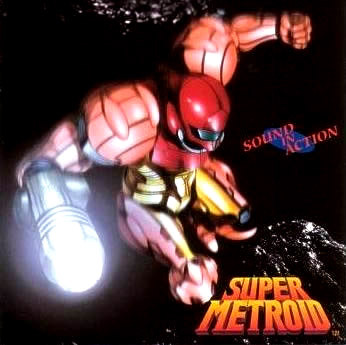 As a final note; while the arranged Super Metroid pieces are a fantastic bonus to this compilation, watch out for some funky sound effects mixed into the original Metroid tracks - be sure your volume is turned well and truly down. 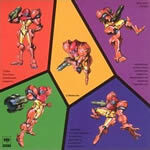 This dual-CD soundtrack arrived in 2003 to help celebrate the return of the Metroid series after eight long years of inactivity. 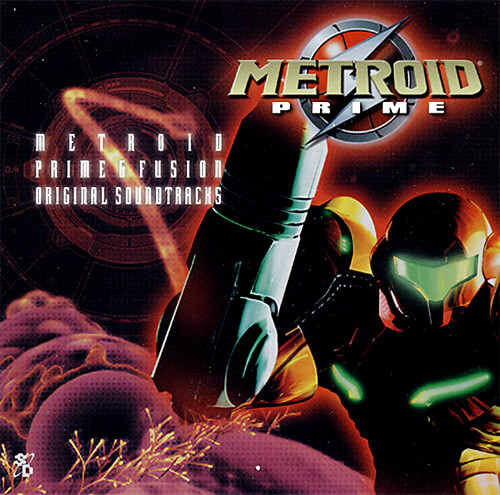 Disc 1 contains all the music heard throughout Metroid Prime, while the second disc features the Game Boy Advance soundtrack of Metroid Fusion. Although this CD set released over five years ago, you can still import new copies from Play-Asia or CDJapan - it's not cheap but is well worth the asking price. While the major drawback of the soundtrack are the shortened tracks (due no doubt to the time limit of audio CDs), it's still an audio masterpiece. Head to Soundtrack Central for an interesting review and track list. 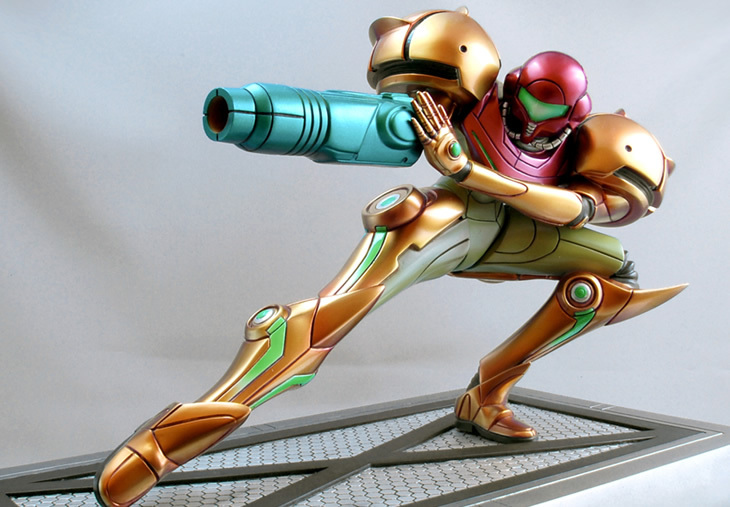 More recently a company by the name of First4Figures have been producing high-end collectible statues inspired by a number of video game series. 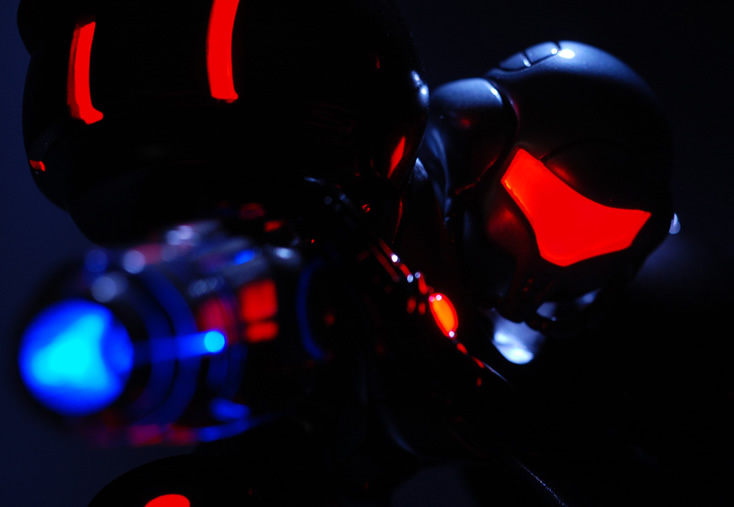 The world of Metroid has taken up a fantastic corner of their collectibles range, and as you can see below these pieces are very pleasing to the eye. 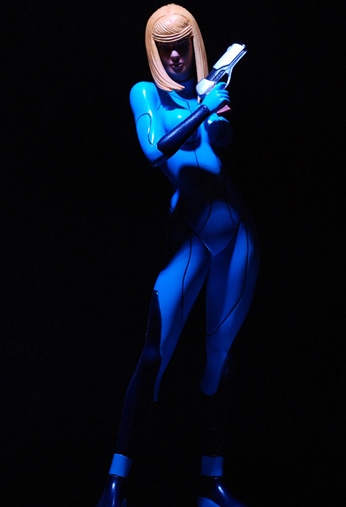 Each statue is unarticulated and constructed of polystone, while their heights average around 11 inches (~30cm) tall. 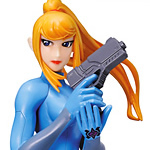 These can still be found in specialty retailers, and can be ordered directly from the First4Figures website. eBay is also always a good bet for any of the older pieces no longer stocked. 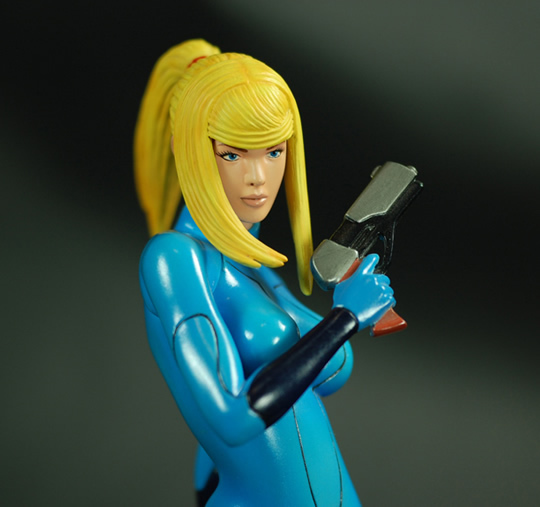 This very pretty Samus action figure depicts her in the now-instantly recognisable Zero Suit first seen in Metroid: Zero Mission. 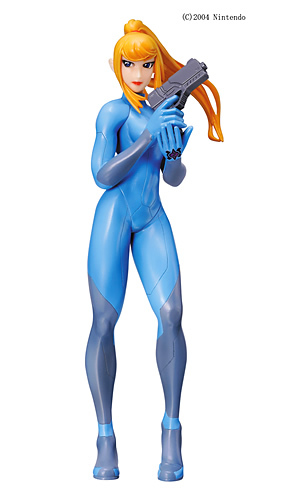 As part of Yujin's SRDX (Super Real Figure Deluxe) line, this figure was created to celebrate the (then) recent release of Zero Mission, but unfortunately wasn't created in large quantities and was only ever released in Japan. 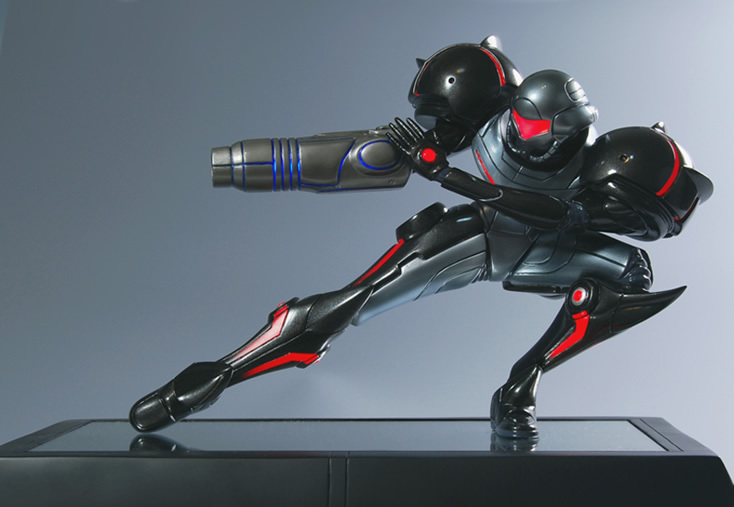 Thus it is incredibly difficult to track down, but avid collectors can always keep an eye on Yahoo! Auctions Japan. 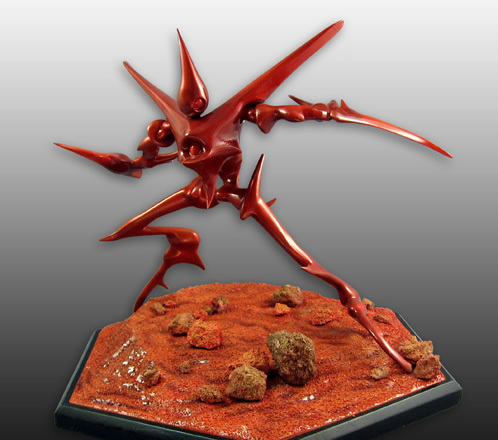 Otherwise eBay is your best bet - but be warned - when this little piece does show up for auction on eBay, expect to lose a chunk of your wallet in the process.